This is Sparta!, i mean Snowpaw . Sis showed me the forum therefore i join ^^. Hey Whitefur. ^_^ Welcome to the site. It is I! The Heart of the Kingdom aka. Skystorm. Well, its nice to see u here. On this site, I'm called Destinywave. Hahaha. Welcome, Whitefur/Snowpaw! 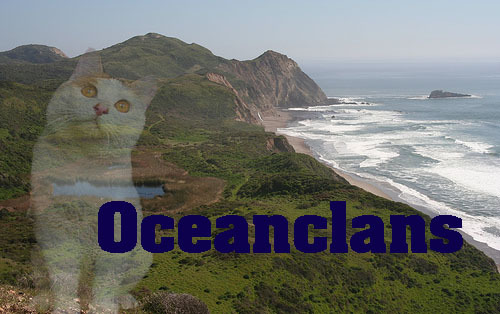 Just remember, Bluffclan and Waveclan are closed. For some reason, all my cats seem to be named after birds or referring to them..
That's funneh. You must like birds! Wow, I just noticed that too. It's so awesome! I'm in Wave and Bluff I think. Same with me. Brambleberry is in Coralclan and I think....umm......Garnetkit is as well. Awesome then. ^_^ You should start roleplaying now.